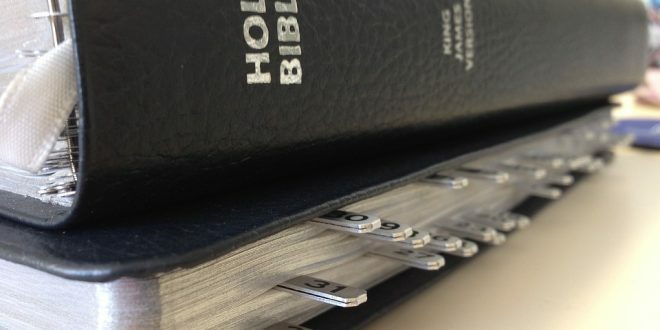 The Bible and the Book of Mormon will be placed in all Starwood, Westin and Sheraton hotel rooms following a drive by Marriott International across its newly-acquired brands. While the number of hotels offering religious materials has fallen by 16 percent over ten years, and just 15 per cent of Aussies attend church as regularly as once a month, the Mormon-founded group argues: “There are many guests who are not digitally connected who appreciate having one or both of these books available. There could be a call for more holiday reading in the nation’s North west, with Broome enjoying sky-high passenger numbers courtesy of a new QantasLink and state government charter initiative linking it with the West Australian capital. Traffic on the Perth to Broome air route was the second-fastest growing in Australia for the 2018 financial year, leaping 19 per cent over the previous year according to a CommSec report. While the growth happened before the charter initiative started this month, observers say the pre-publicity helped travellerfocus on Broome. CommSec’s chief economist Craig James said: “The state government, domestic tourism authorities, Broome Airport, business groups and the local community have all been instrumental in driving tourist traffic to Broome from Perth and other capital cities over the past year. The pearl-diving capital is perfectly placed to cash in on a surge in family travel identified by new research from Agoda. The survey found some 71 percent of Aussies travelled with their parents and children in the past year, eight percent with extended family and 20 percent with grandparents and/or grandchildren. On average, Aussie travellers went on two family getaways over the year, the most popular length of stay being four to seven nights. On those trips, Aussies say they looked forward to spending quality time with family (67 percent) almost as much as relaxing (69 percent) and even more than escaping routine (61 percent). What did we worry about while away? Falling sick was top of the list, followed by substandard accommodation and arguments – although none scored very high on the concern-o-meter.